With over 50 years of experience in Combined Cycle Technology, Tetra West Power can help you with a combined power and heat solution to meet your needs. 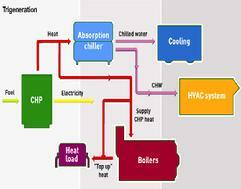 Presently focused on the micro-CHP market. Utilizing micro-turbines and small recipricating engines, electric power is produced along with useful heat energy in the form of steam or hot water. 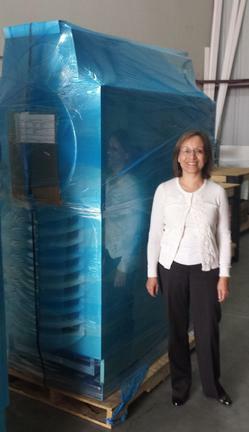 These products can be used directly for heating or they can be used for cooling and processes. 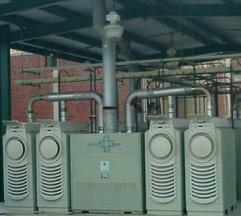 Equipment is Prime power, allowing continious operation with minimal maintenace. Power production can be setup grid connected, off-grid or combined for emergancy operation. Single phase and three phase solutions are available.